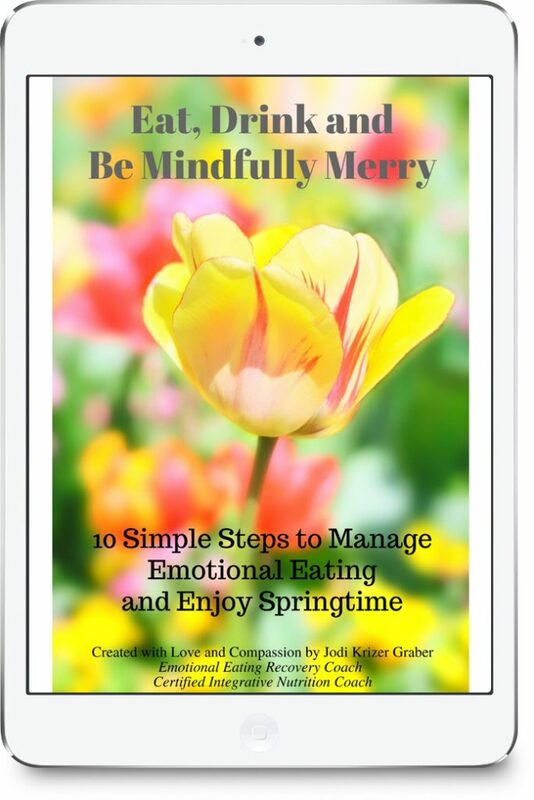 10 Simple Steps to Manage Emotional Eating and Enjoy Springtime. 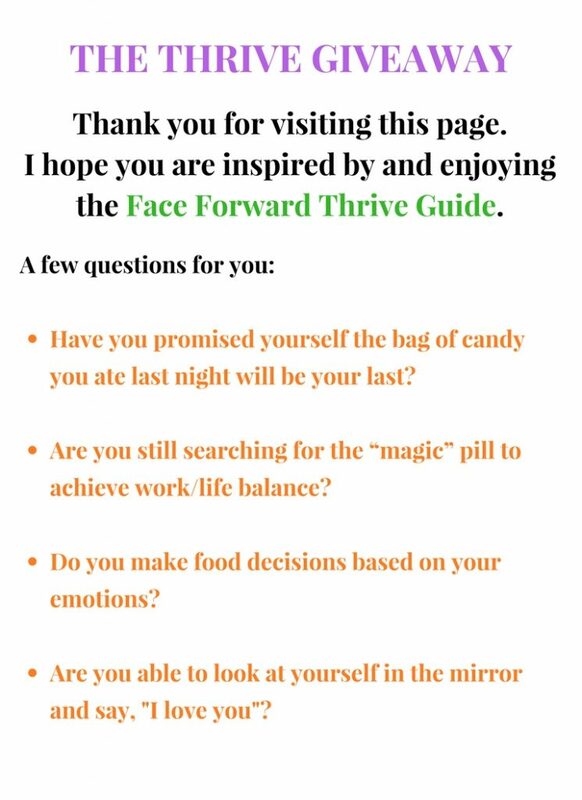 To get your copy of the ebook, enter your name and email below and the document will be sent to you. In addition to receiving the exclusive ebook, you will receive my newsletter and other special offers from Bravo! Wellness. You can unsubscribe at any time.